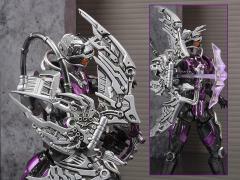 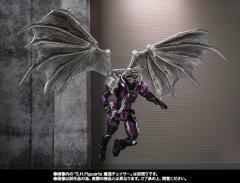 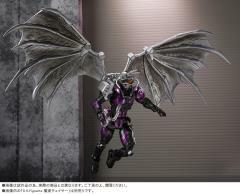 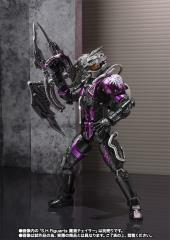 Tamashii Nations presents the S.H.Figuarts Mashin Chaser Accessory Set for their Mashin Chaser figure! 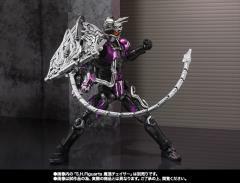 This accessory set includes his trademark E-Circular multi-weapon, parts to form his Tail Whipper in Chaser Cobra form, Wing Sniper for Chaser Bat form, and Chaser Spider's Fang Spidey, along with Viral Cores for Mashin Chaser's power-ups. 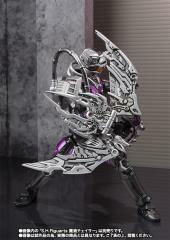 But perhaps the best item is this set is the incredible pair of wings! 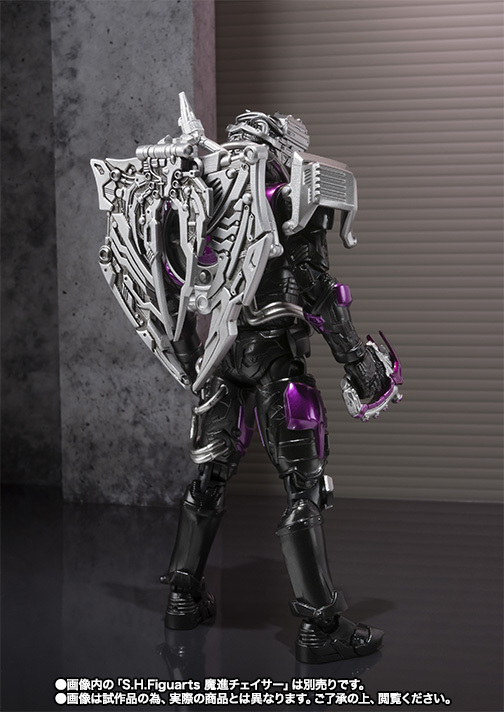 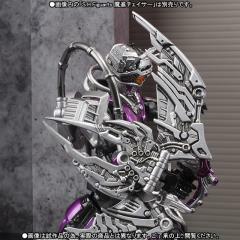 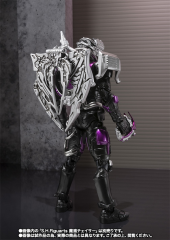 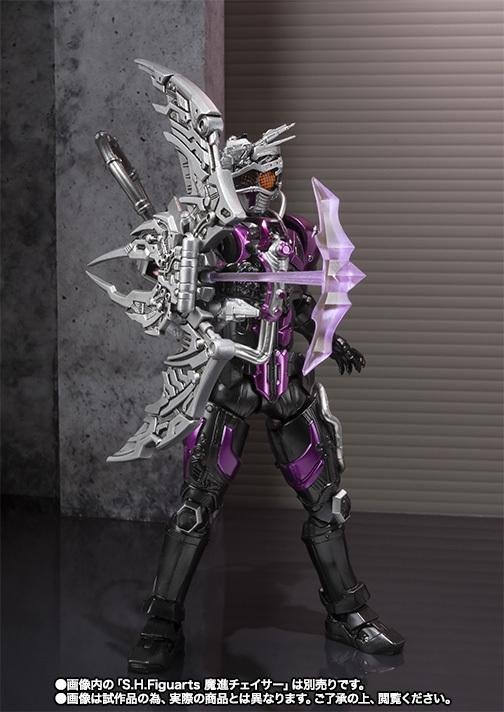 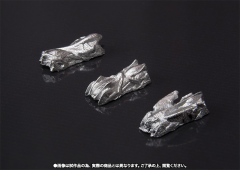 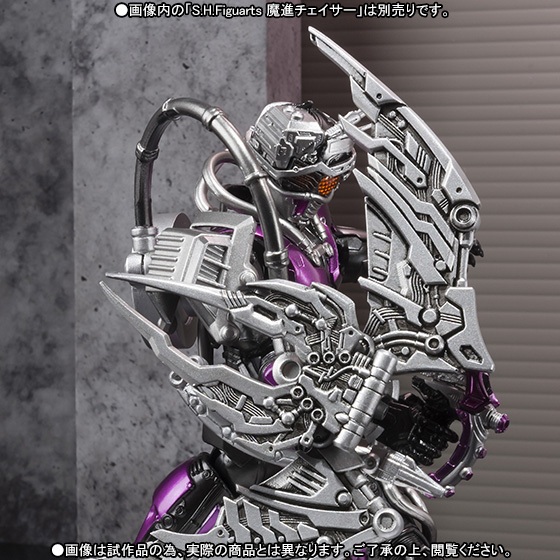 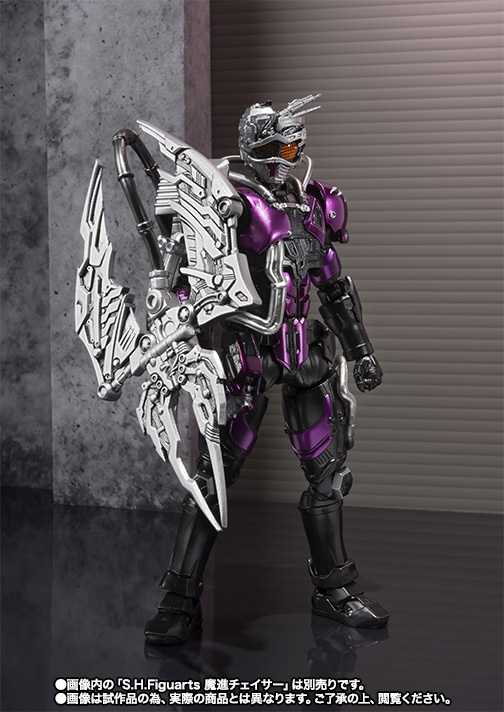 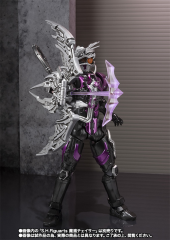 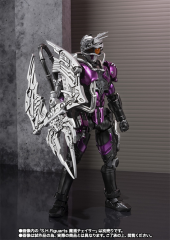 Fans of the amazing Kamen Rider Drive series don't want to miss out on this exclusive accessory kit to upgrade the S.H.Figuarts Chaser figure!